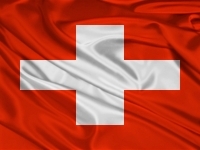 Choose from our variety of services to fulfill your needs for migration to Switzerland. Your reason of immigration can be anything; ranging from starting a new life in Switzerland to just visiting for a short duration. Our specially designed service categories will accomplish your purpose of migration.